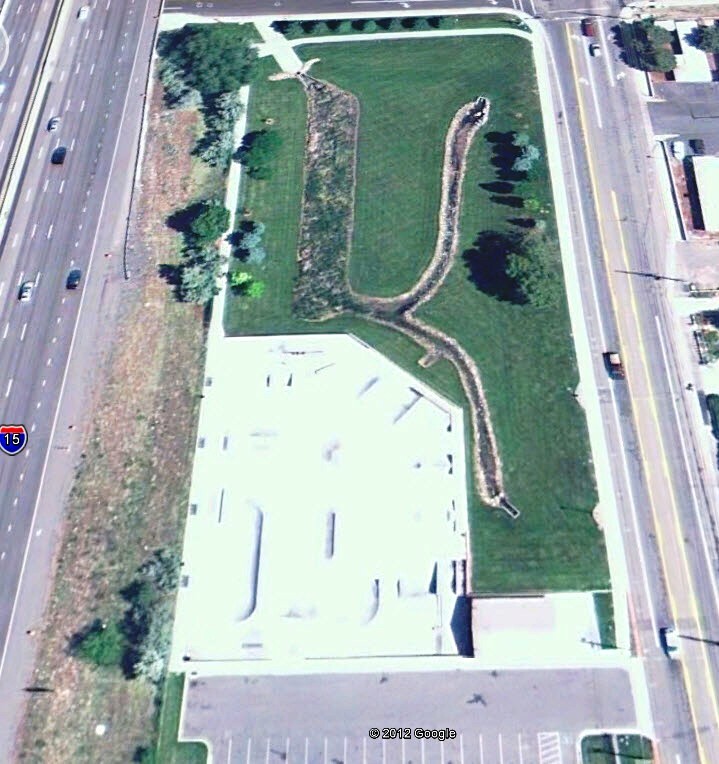 Adjacent to the Orem Skate Park are storm water detention basins to help minimize floods. These detention basins are what is called a multi-use detention basin. This means that when the basin is dry, it can be used for other purposes.